Today we are witnessing a renewed enthusiasm for space exploration, with scientific expeditions, satellite launches, and the emergence of space tourism pushing us to reconsider our relationship with our planet. Other Space Odysseys has nothing to do with Space Architecture or architecture in outer space. It is not a celebration of high-tech architecture and imagery or extreme physical and mental conditions. 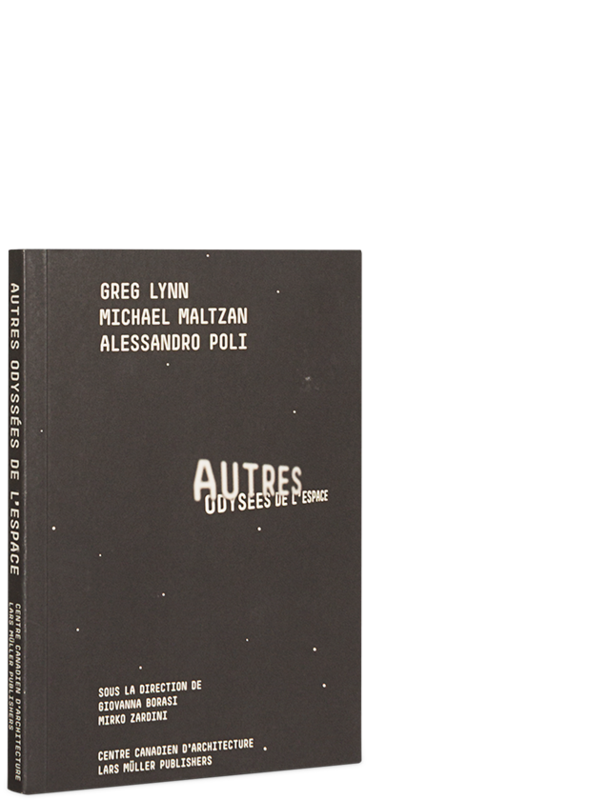 Instead, this book proposes a letting go of architecture understood as the production of -material goods in favour of architecture as the production of ideas. How can thinking about space lead to fresh perspectives on earth? 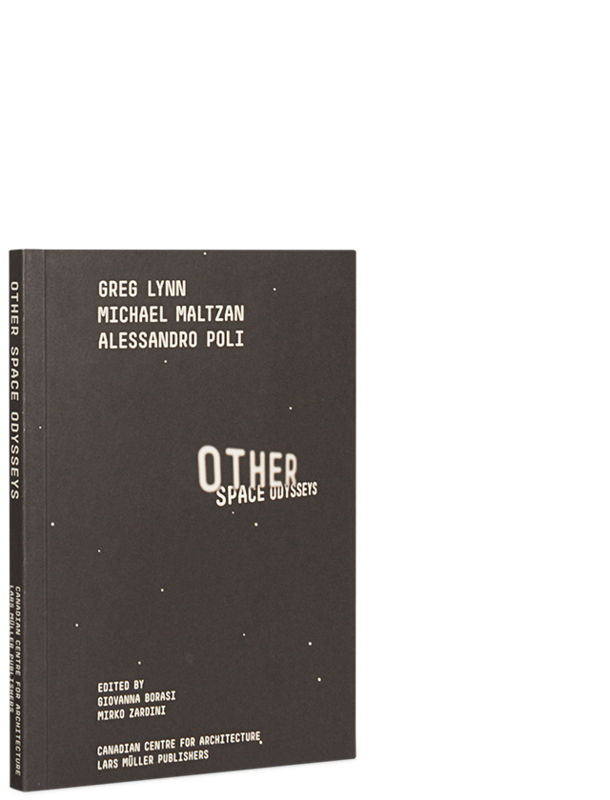 Greg Lynn, Michael Maltzan and Alessandro Poli present different avenues for approaching this question. Their odysseys, real and virtual, ultimately promise a rediscovery of our own world.